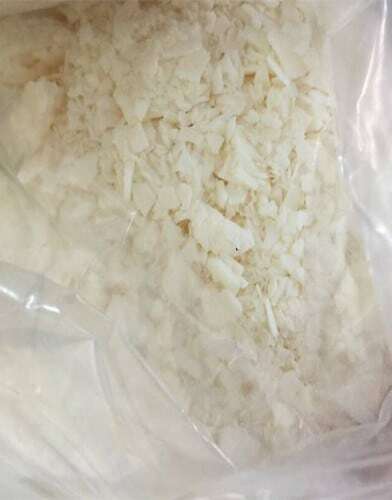 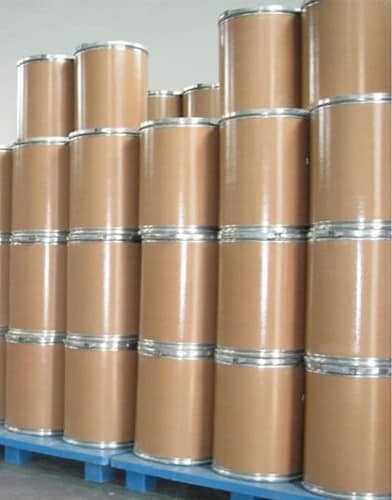 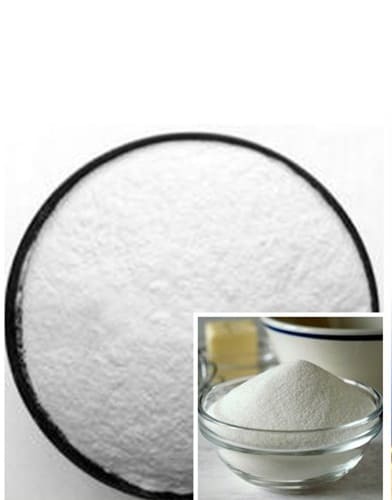 It is widely used in personal care products, film, glue, gasoline chemical, textile and paper-making fields. 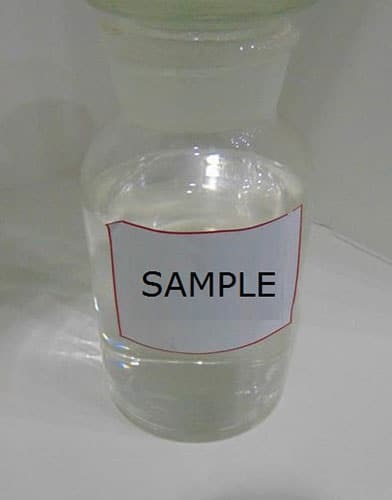 Anti-bacterial and fungicidal: Having fine effect on gram-positive bacterium and mycete. 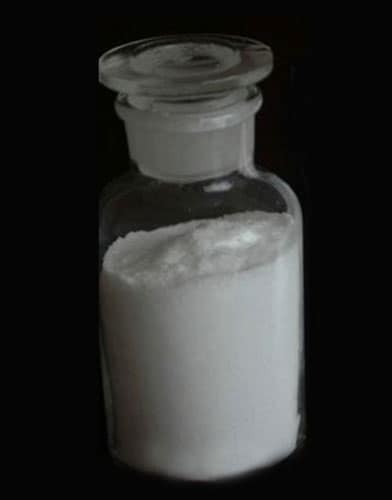 The DCMX phenol has a stable structure and can be stored conventionally.